The Capitol View: Some People Just Don't Get It! Democrat Senator Marian Walsh is in the running for a $175,000 a year job with the Massachusetts Health and Educational Facility according to State House News. The assistant executive director position has been vacant for years, so why the sudden rush to fill such an expensive position? Massachusetts and the country as a whole are in financial turmoil, the Patrick Administration has already made painful cuts and the Commonwealth has the highest unemployment rate it has had in years. Offering Walsh $175,000 would not only send the wrong message, it would clearly be a slap in the face to all of those Massachusetts residents coming home with pink slips and struggling to make ends meet. 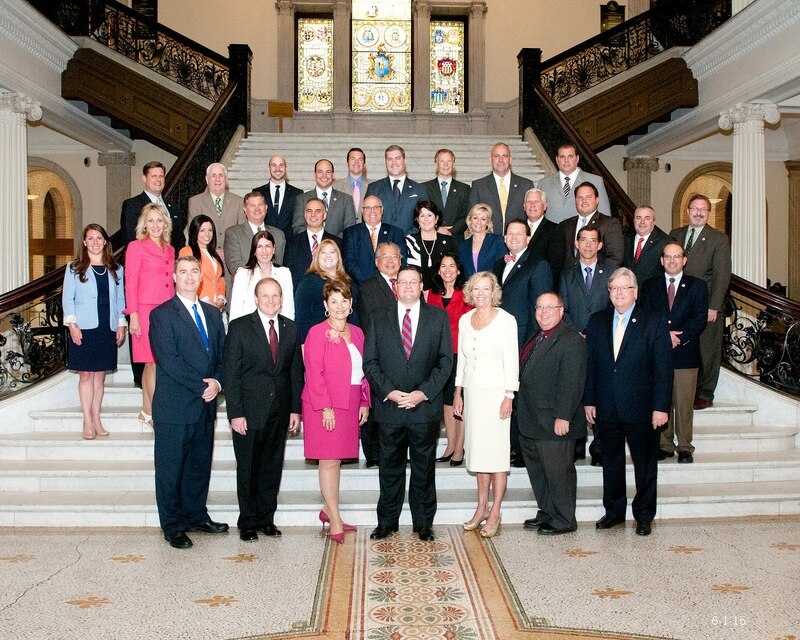 Massachusetts agencies and authorities need to be mindful of the current economic situation. A salary of this magnitude could be divvied up into four-$43,000 a year salaries for a state that needs job creation now more than ever.